May 2014 - Radii | Go Digital. Go Radii. 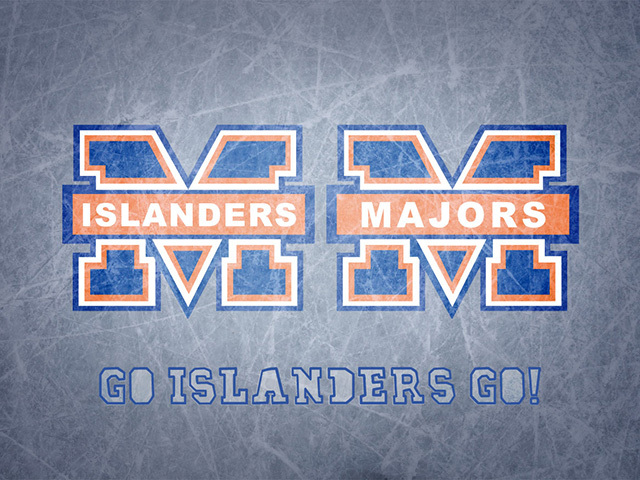 Good Luck Markham Islanders for the 2014-2015 Season! Hey Islanders, mark your calendars for May 26th and 27th —it’s sizing night already! Radii has been a proud sponsor of the Markham Islanders Minor Atom AA team for the past two years. We feel honoured to be a part of such a long standing tradition in the community of Markham. Founded in 1979, the Markham Islanders organization has helped to enhance the skills and abilities of young players in our hockey community. The mission of the Markham Islanders is to promote fair play, team spirit, a love of the game and commitment to the organization and teammates. At Radii, we find that we share the same principles in our work, and this is why we have supported the Markham Islanders for all of these years. We wish the Minor Atom AA team all the success in the upcoming season! The Radii Team is all laced up and ready to dominate this year's Capital One Race for Kids (Corporate Challenge). Joining the ranks of corporate teams such as Kraft, Microsoft, Staples and Maple Lodge, we are ready to win it all in Toronto! 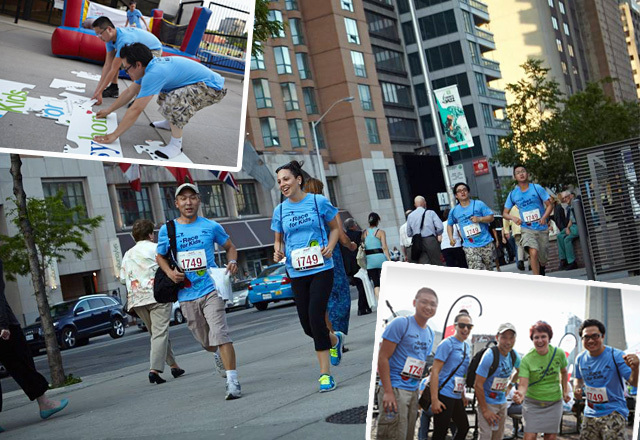 The Capital One Race for Kids is a national fundraiser that uses an urban adventure race as its core challenge. From Charlottetown to Kelowna, this event is being held at 25 communities across the country. All proceeds raised go towards supporting the local after school programs and services provided by the Boys and Girls Clubs of Canada. In teams of 4, contestants immerse themselves in a race that focuses the mind and challenges the body. We love being a part of this event because for us, it is not only a welcome return to our childhood and the carefree days of being a kid, but the adventure also provides us with a great opportunity for team bonding—all in the name of raising funds for a great cause! Last year we placed 3rd. This year, we plan to only accept the top spot! You can read about how we placed 3rd last year here. "I'll help the team to first place by navigating the course with my internal GPS." "I plan to keep everyone fed and hydrated, so they can do the heavy lifting!" "This year, it is motivation all the way. I need to push the guys so that they don't second guess themselves. You can say that I plan to be the team cheerleader." "Not having done one of these races before, I will follow the lead of more experienced team members. But having ran a couple of marathons and a bunch of half-marathon, hopefully I won't slow the team down. My advice, two words: cardio." Sound like fun and want to get involved? Visit the Capital One Race for Kids site here to see how you can join in on the action!